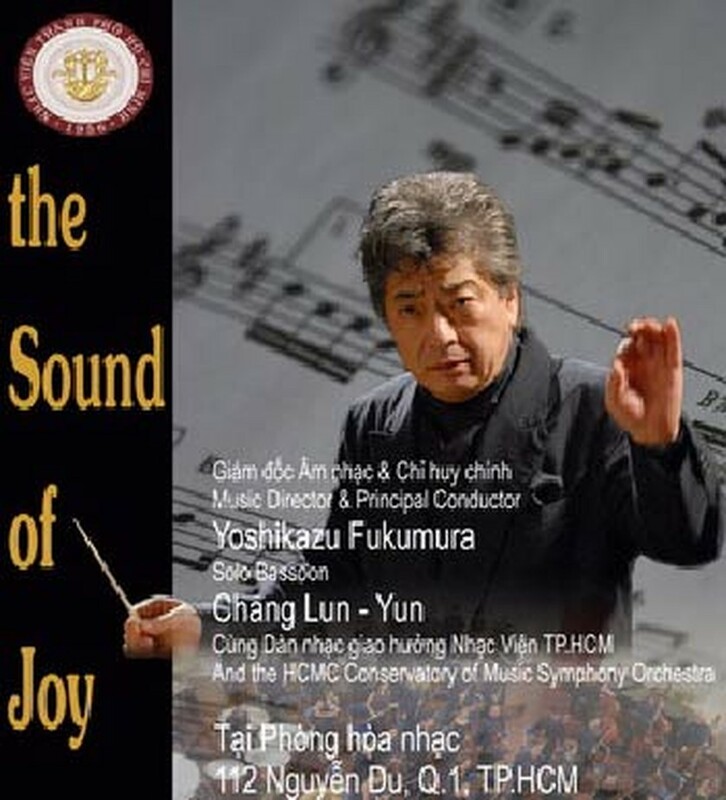 The musical menu, entitled “The Sound of Joy” prepared by the Japanese Conductor, begins with the four-part aperitif borrowed from the J. Brahms’s Overture – Academic Festival. This interpretation of the classic work sparkles with some of the finest virtues of Brahms's orchestral technique, sometimes applied for comic effect. Meanwhile, the use of the viola in the delivery of the broad theme in F minor, the use of the three trumpets later on, and the rushing violin scales which accompany the Gaudeamus igitur (traditional academic songs that are sung during commencement ceremonies in many European countries), serve as evidence that the composer had a keen eye for orchestral color. The program’s main course is served on two plates with distinct Mozart flavor. The first portion comes in the form of another piece from Hungarian Dances and is followed by three movements from Concerto for Bassoon and Orchestra. If the Hungarian Dances, completed in 1869 by the German renowned composer, is mostly remembered as a set of 21 lively dance tunes based on Hungarian themes, then Mozart’s Concerto reflects the disparate experiences of the young 18-year-old artist, expressed over three movements. The first movement is written in the common sonata form with an orchestral introduction and is followed by a slow and lyrical second movement, finishing with a final movement in rondo form, reminiscent of the dances of Mozart’s youth. Symphony No.3 in A minor “Scottish,” by the German pianist and composer F. Mendelssohn, serves as the night’s sumptuous dessert, an emotionally charged piece, perhaps reflective of the composer’s struggle to pursue a career in music and thus break from traditions within his family. Grandson of world-famous philosopher Moses Mendelssohn, F. Mendelssohn won his family’s reluctant approval and went on to self-compose 466 pieces of music, becoming recognized as a world class composer, earning praise from the likes of an elderly Goethe and from Queen Victoria herself. “Scottish” is one in his most famous symphonies. Joining the familiar Fukumura, Chang Lun-Kun, still a fresh face to HCMC, brings his expertise on the bassoon to the lineup of performers. During his early years of university, Lun-Kun was trained first at the National Taiwan Arts University, and then at the Manhattan School of Music in New York and finally at Juilliard, where he studied with the renowned Professor S. Maxym. Currently, he works as principal bassoonist and music director of the Taipei Philharmonic Orchestra and also is a popular performer at classical music venues both locally and worldwide. The “musical dinner” will be served at 8pm at the Concert Hall of the HCMC Conservatory of Music (112 Nguyen Du St., Dist.1), on 28 May. Tickets are available at its front-door ticket office. 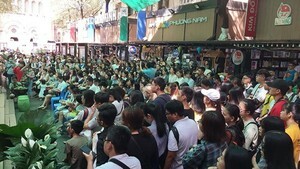 Ticket prices range from VND200,000 (US$10) to VND250,000 ($13) each. Tickets may also be booked by calling the concert hall hotline: 0909550962.